Benson Australia is a trusted name when it comes to luxury. We've been supplying bed-linen locally and internationally since 2000. With retail outlets across New South Wales, we believe our customers' happiness is everything. We are committed to giving the highest level of customer satisfaction through both product, delivery and service. Don't forget to sign up for My-Rewards. Every $1 dollar you spend at Benson Australia earns you 1 point. 200 points = $10 online gift voucher. Click here to see details. 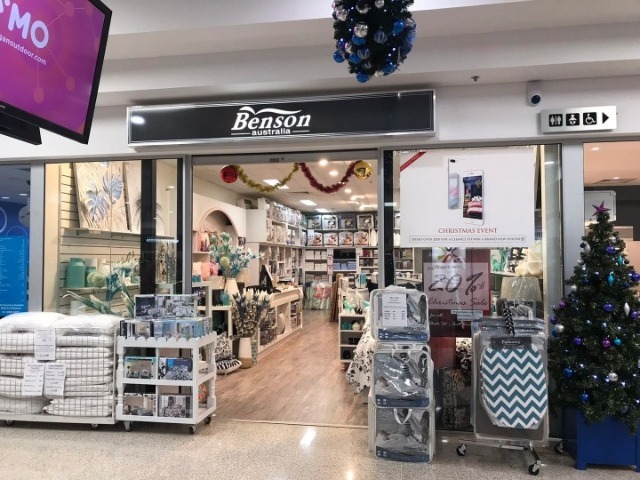 With our ever expanding range of quality home-wares and now with our product available to everyone via user friendly online store www.bensonaustralia.com.au, we are sure you will find that something special for your home. We believe luxury shouldn't cost a fortune, so we keep our prices low by making most of our products ourselves. This keeps prices down without compromising the quality. Look forward to seeing you in store soon or online soon.